With that, I wish everyone a blessed and meaningful Holy Week and a beautiful beginning on Easter morn. 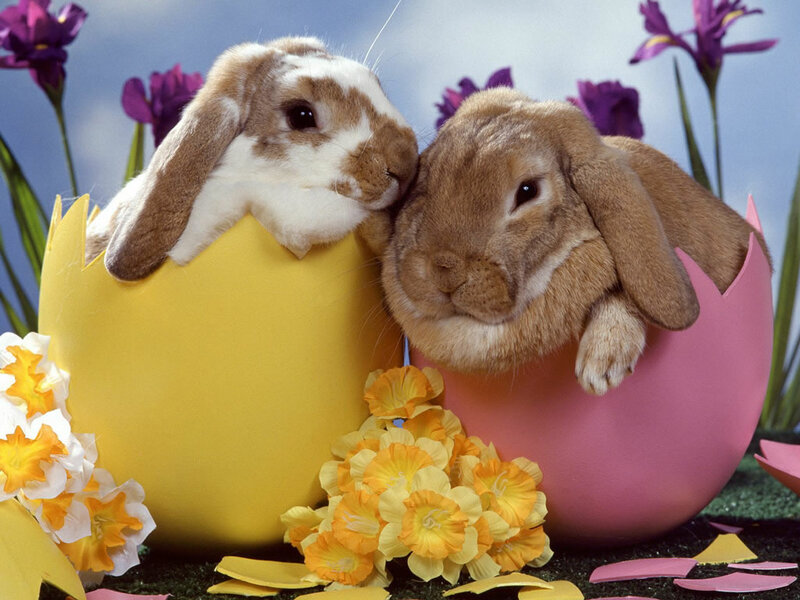 The Easter picture for your post is so cute! Hope you have a wonderful Easter weekend and enjoy the tulips. Happy Easter Dearie!!! hope you enjoyed the celebration..happy Easter!